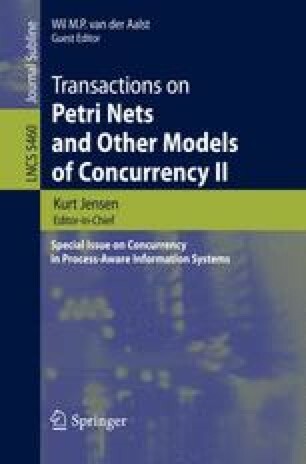 While Petri nets play a leading role as a formal foundation for business process management (BPM), other formalizations have been explored as well. This chapter introduces the π-calculus as a formal foundation for BPM. The approach presented is pattern-centric, thus allowing for direct comparisons between the π-calculus and different formalizations. In particular, selected basic and advanced control flow patterns as well as service interaction patterns are discussed. The chapter furthermore introduces the application of bisimulation techniques for proving soundness properties of business processes.